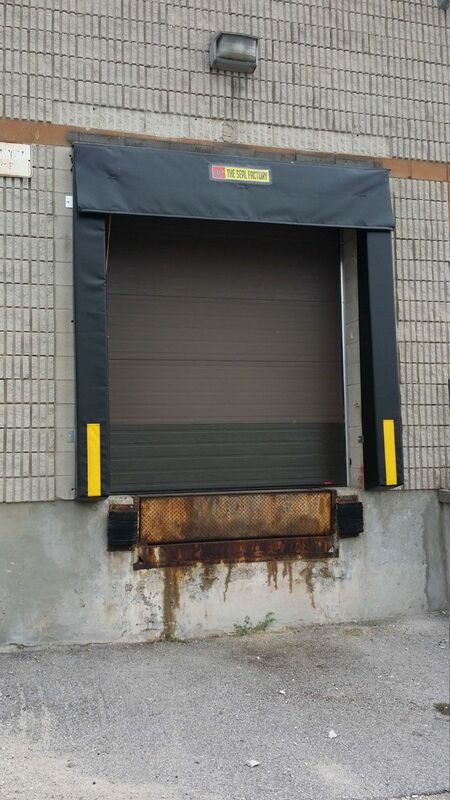 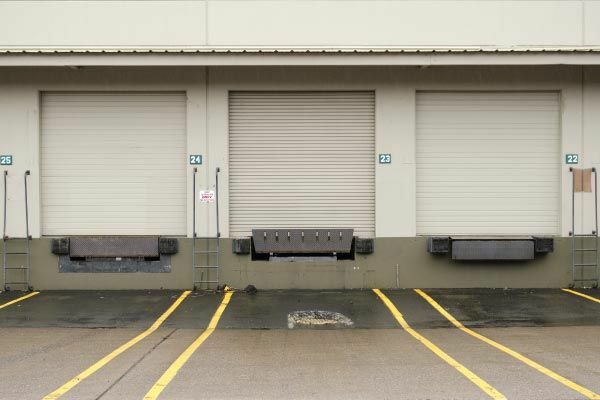 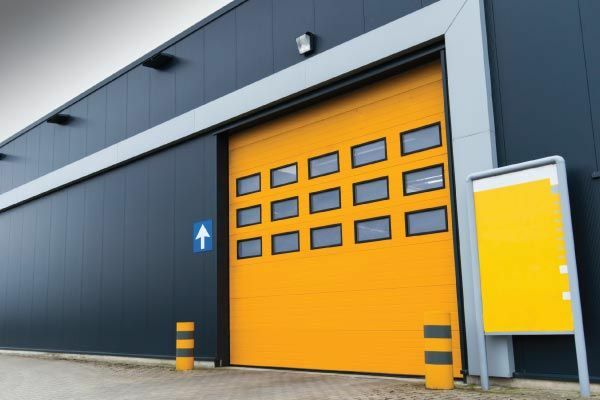 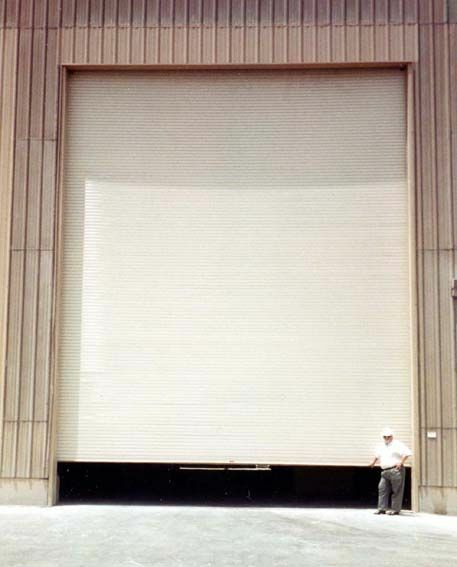 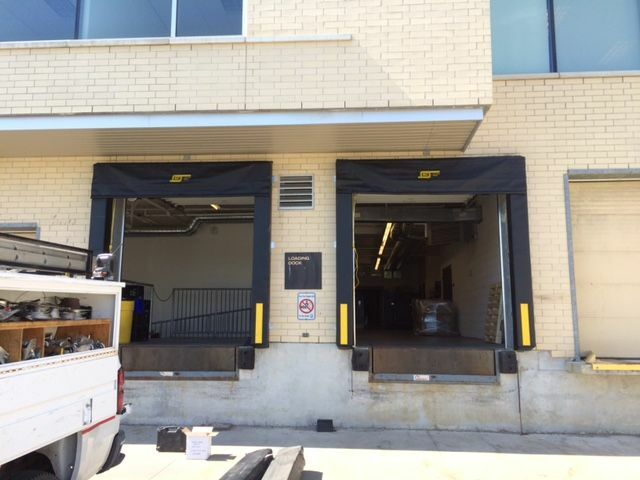 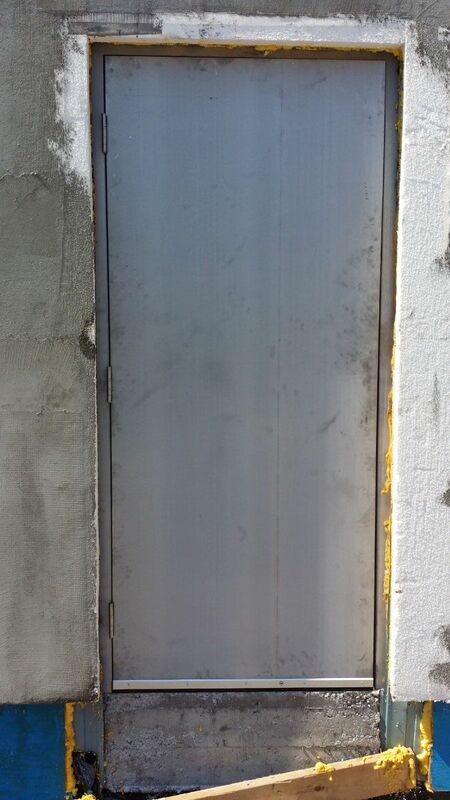 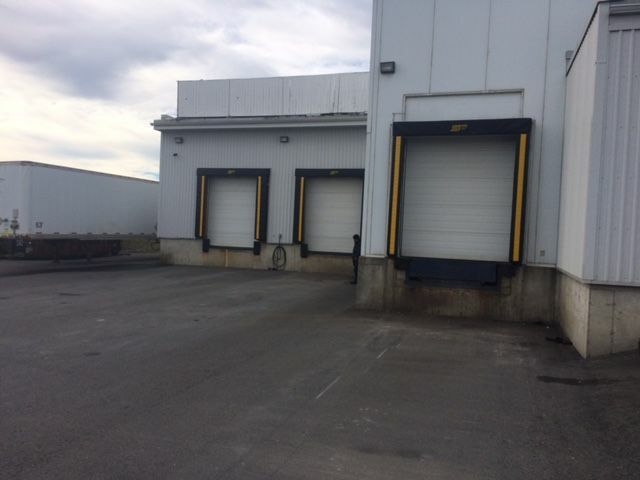 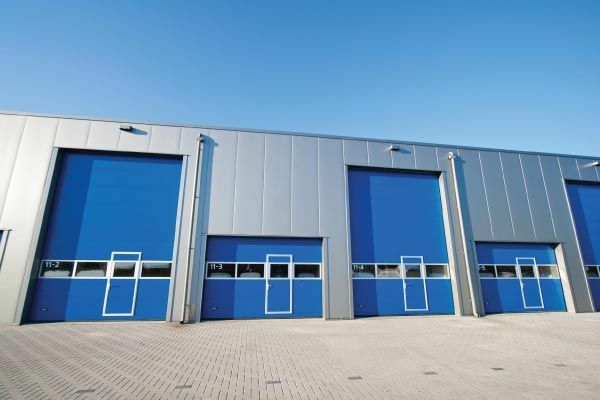 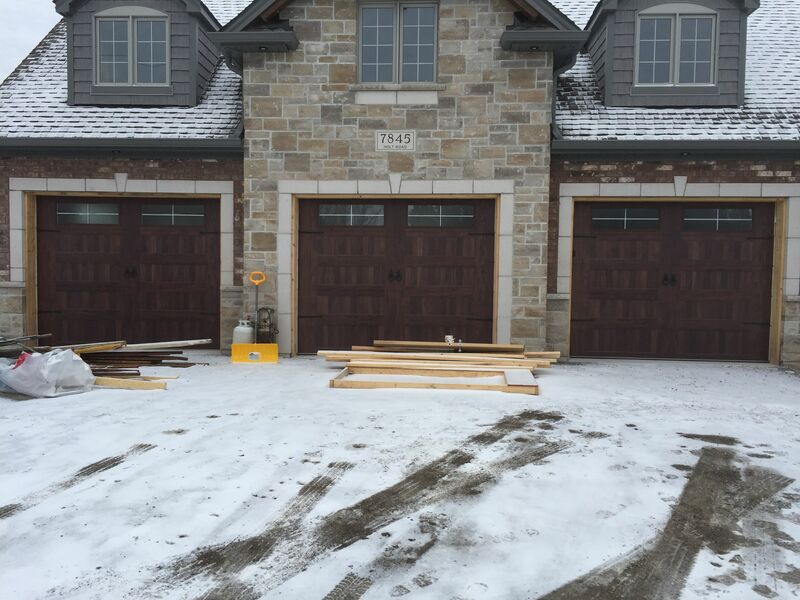 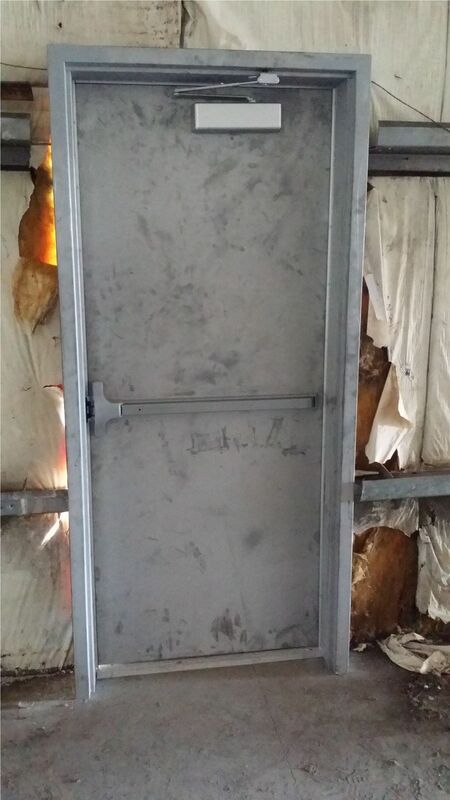 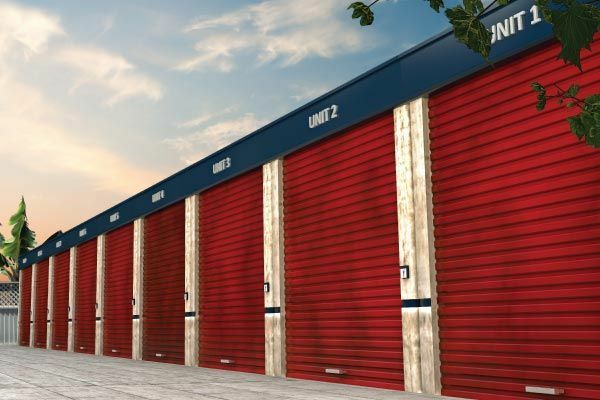 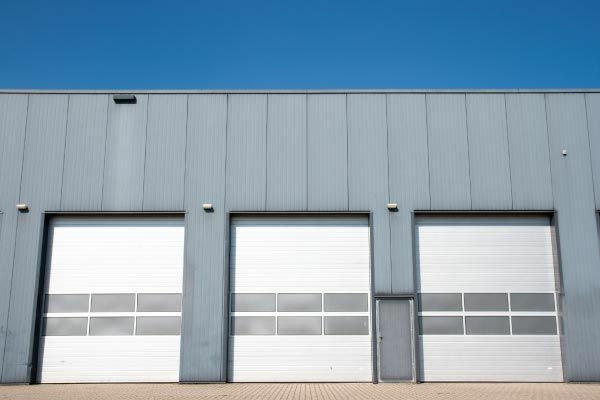 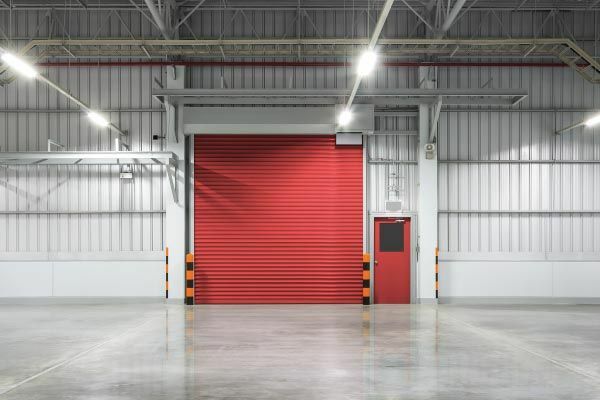 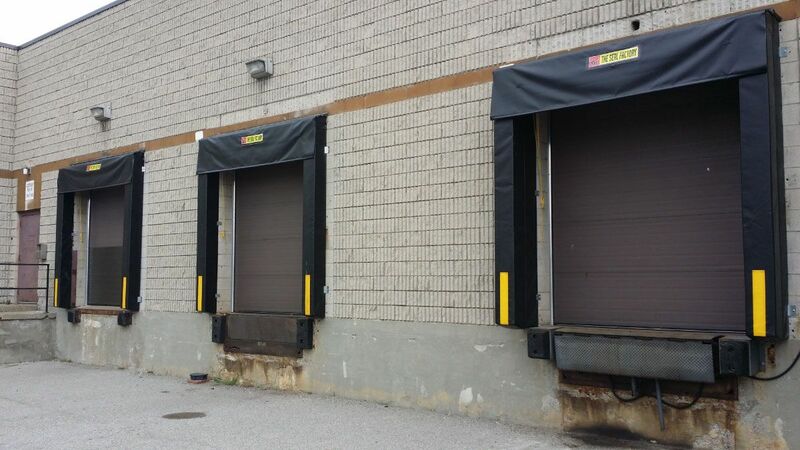 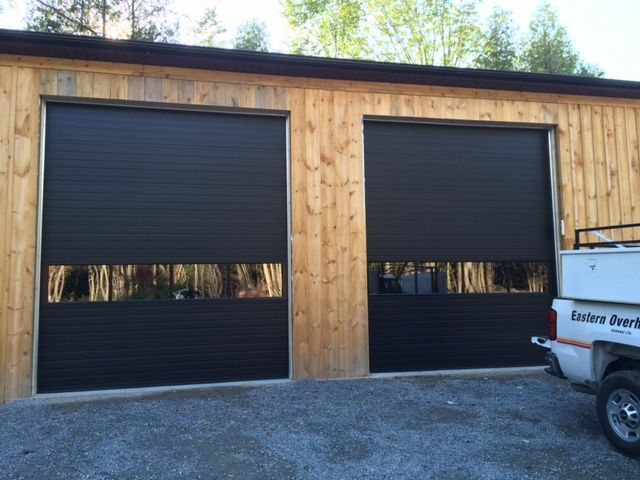 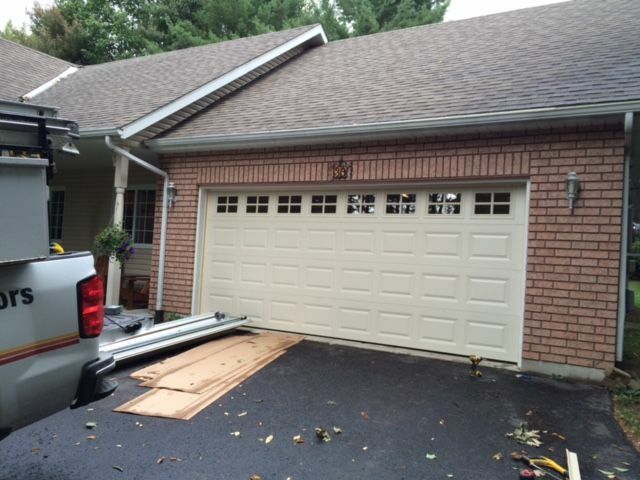 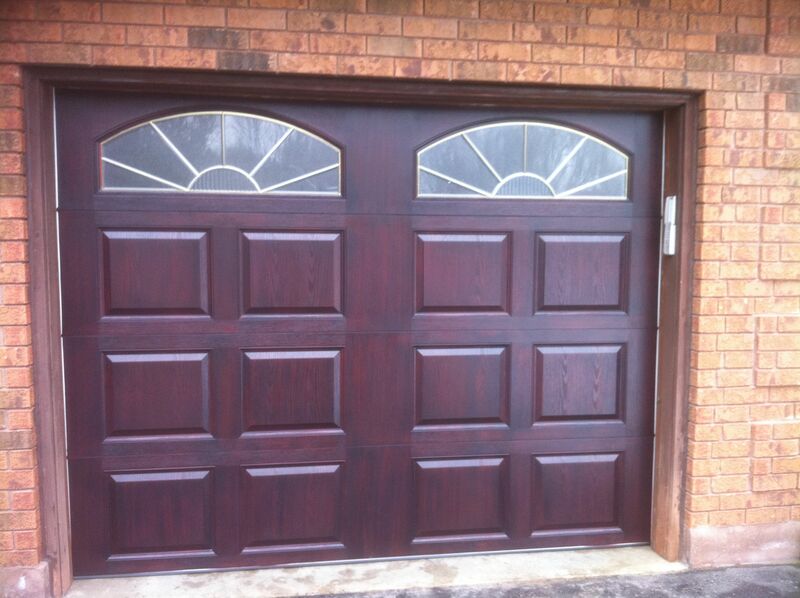 If you would like to add value to your home or increase the security of your business, Eastern Overhead Doors (Oshawa) Ltd. has durable and appealing garage doors, overhead doors and roll-up security products suitable for your property. 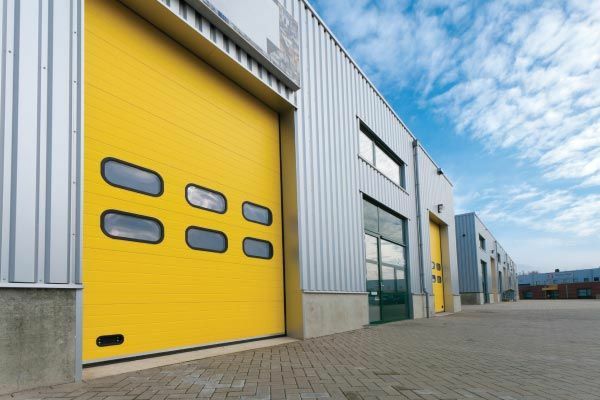 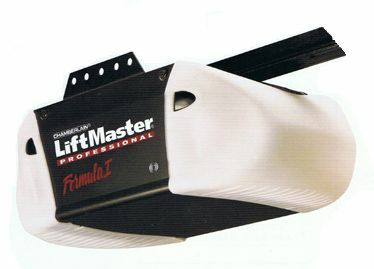 Take a look at our gallery to view the types of products we sell and let us know if you have any questions. 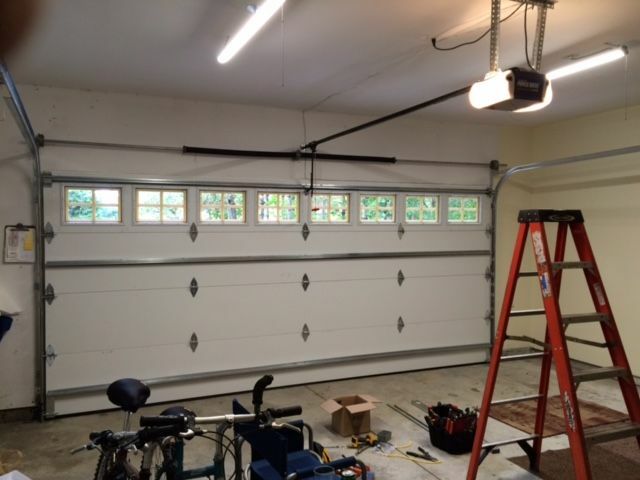 We represent some of the top brands in the industry and offer installations and repairs from highly-trained and experienced professionals.